Brazil with Michael Palin: The Road to Rio and The Deep South premiered June 2014. A scene from Out of Africa. Airs 6/9 at 9 p.m. EST. Join Michael Palin in Brazil, where he travels from the lost world of Amazonia to the buzzing metropolis of Rio de Janeiro, meeting the people and visiting the places that shape this South American nation. 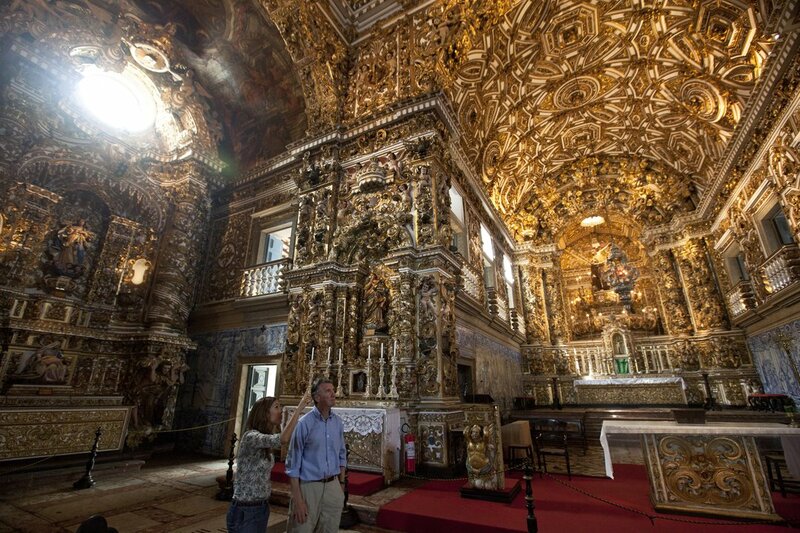 Michael Palin’s Brazilian odyssey begins in the North East, where modern Brazil was born. He starts in the city of Sao Luis before travelling down the coast to Recife and Salvador, dropping in on the vaqueros – Brazilian Cowboys – who work on vast cattle ranches. His travels also take him south to the stunning coastal lagoons of the Lencois Maranhenses national park. 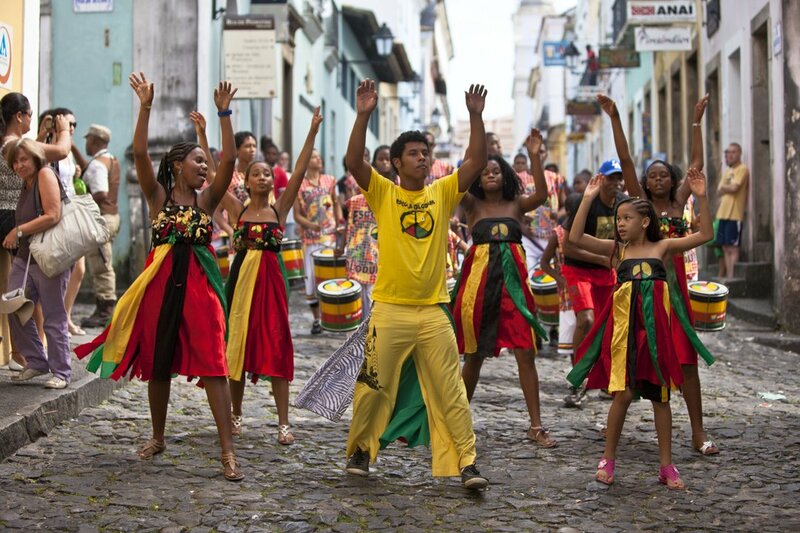 In Salvador he learns to drum with the famous Olodum school and has a lesson in how to cook Bahian-style, before finding out what lies behind the beguiling moves of Capoeria dancers. Michael travels on several rivers through the very heart of Amazonia. He meets the Yanomami tribe, and talks to their spokesperson about the threats to their way of life. He visits the magnificent Manaus Opera House, and samples some exotic Amazonian foods in Belem at the mouth of the Amazon. Travelling ever southwards to the upper reaches of the Xingu river he is welcomed to the Wauja tribe, one of the most colorful of all the Brazilian indigenous peoples. This leg of his journey ends in the capital Brasilia, where Michael meets up with rock star and political activist Dinho Ouro Preto. 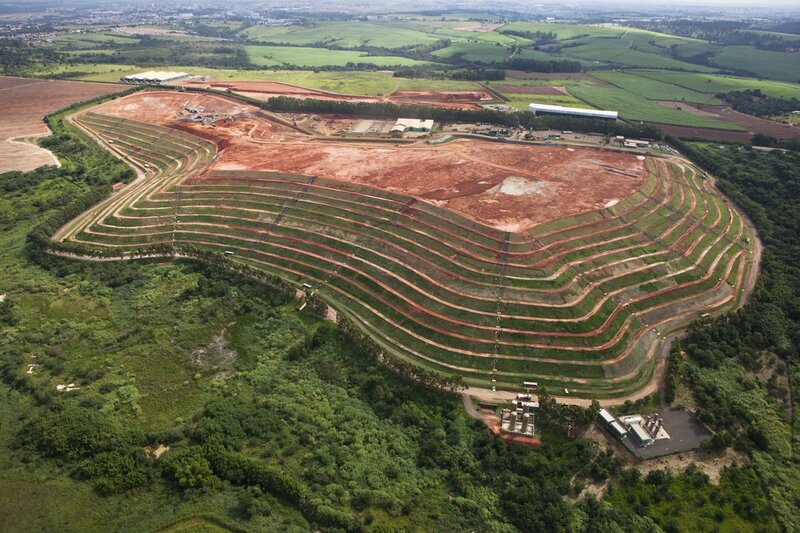 On the road to Rio, Michael visits the source of Brazil's great mineral wealth - the state of Minas Gerais and its giant mines. 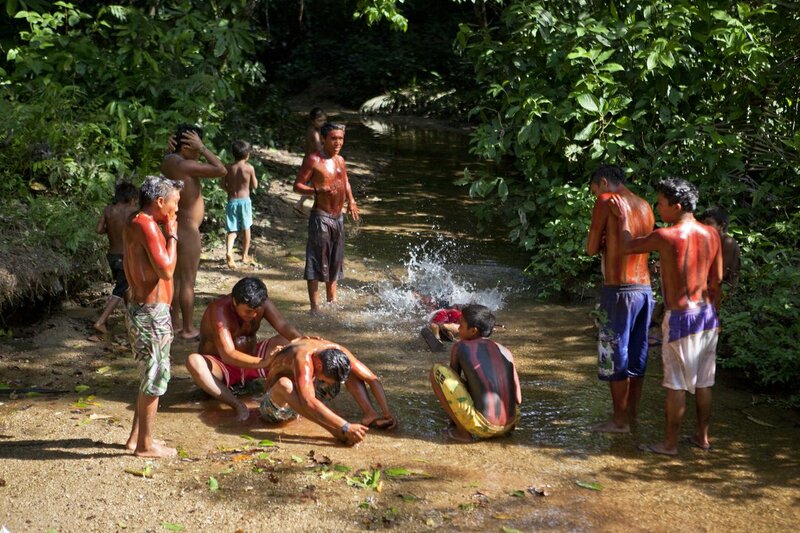 Here, he meets some ordinary Brazilians dedicated to preserving the natural beauty of the state. 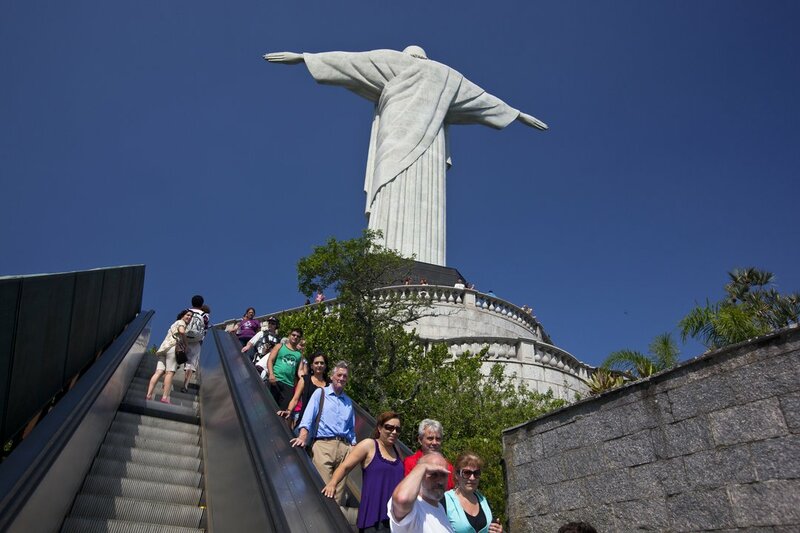 On to Rio De Janeiro, host to the next Olympics and World Cup. Rio has always been a party town, but it’s also blighted by drugs and gang violence. Michael learns how the authorities are hoping to bring the favelas back into the city. He also learns how to celebrate a goal like a Brazilian radio commentator, and books a room in one of the city’s famous ‘love hotels’! On his final leg of his journey, Michael starts in the picture perfect town of Parati where he meets up with Prince João de Bragança, heir to the defunct throne of Brazil. In Embraer and Sao Paolo Michael meets some of Brazil's successful politicians, heads of business and TV soap stars, who all have mixed opinions on Brazil's future. After experiencing the beauty and serenity of the vast wetlands of The Pantanal, Michael comes to his journey’s end at the magnificent Iguazu falls where he concludes that Brazil has much to offer the world as it takes its place as a new potential superpower. Brazil with Michael Palin was produced by BBC. Video: Brazil: A Racial Paradise?